Description: Battery charging animation. Red changing to green. 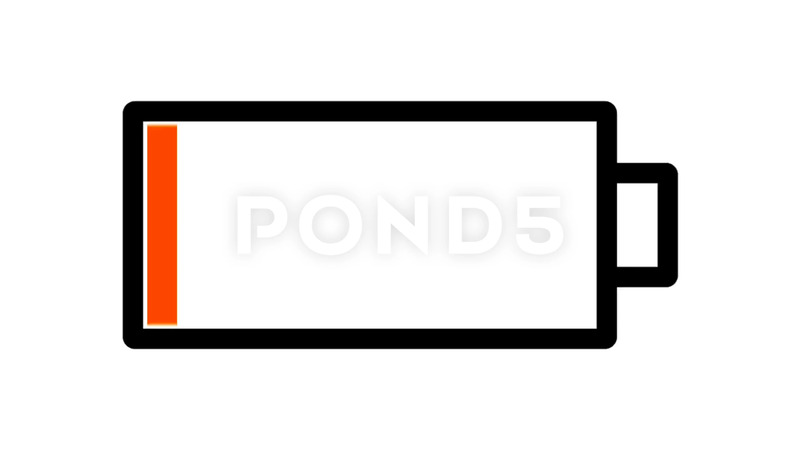 Isolated battery symbol on white background.